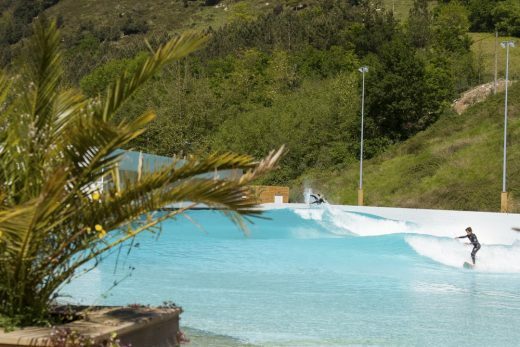 Wavegarden Scotland approved to develop Scotland’s first artificial surf park ad leisure complex, which will be nestled within a 23 hectare country park at Craigpark Quarry near Ratho, Edinburgh. 30th of May 2017 – Wavegarden Scotland, the company which hopes to develop Scotland’s first artificial wave park, has submitted its planning application today (30 May) after receiving overwhelmingly positive feedback from public consultation events held earlier this year. 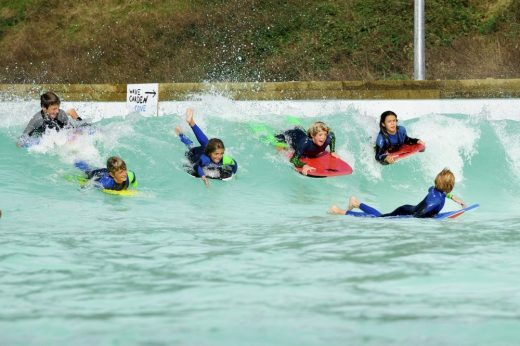 The 23 hectare wave park has been masterplanned and designed by landscape architects HarrisonStevens, with engineering and technical consultation provided by WSP, and planning and development advice by Colliers International. 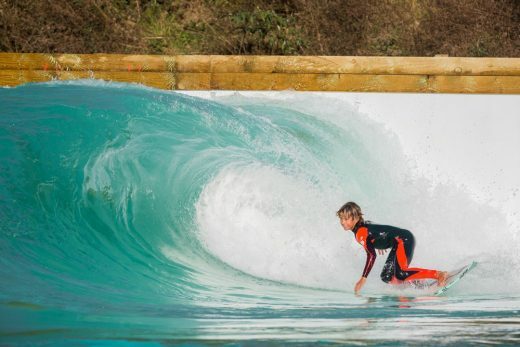 Wavegarden Scotland held two public consultations in February where over 260 people attended with more taking part online and via the company’s social media channels. In an unprecedented scenario for a major application, zero objections were raised.